Midnight Shift is a unique Sydney-based Rock n Roll band that draws on a cross section of musical influences including; Rock, Rockabilly, Blues, R&B and Country. 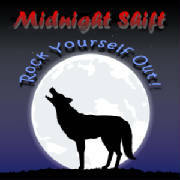 Midnight Shift's repertoire includes hits from many of the great rock artists of the last 6 decades including; Carl Perkins, Hank Williams, Buddy Holly, Chuck Berry, John Lennon, Willy DeVille, Bob Dylan, Johnny Cash, Steve Earl, John Fogerty, Stevie Ray Vaughan and Eric Clapton... to name but a few! 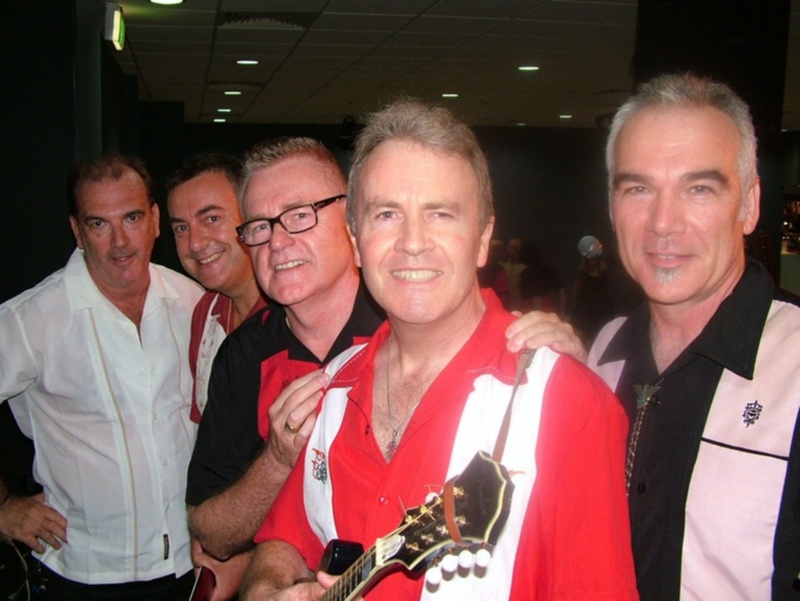 Midnight Shift delivers an energetic performance for crowds around Sydney's clubs and pubs and delights audiences of all ages with its rootsey blend of vintage rock music. We look forward to seeing you at one of our gigs soon. Click here to go to our "Gig Guide". Click here for "Special Event News"
Midnight Shift will rock your world! Rock Yourself Out! is a new CD from Midnight Shift. For further details click on the picture.